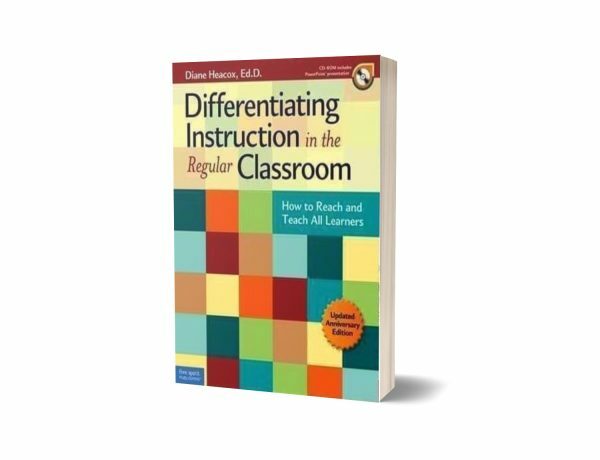 In this updated edition of the popular and trusted guide, Diane Heacox provides a practical introduction to differentiation and explains how differentiated instruction can work in a wide range of settings to provide variety and challenge in how teachers teach and in how students learn. Individual chapters focus on evaluation in a differentiated classroom and how to manage both behavior and work tasks. 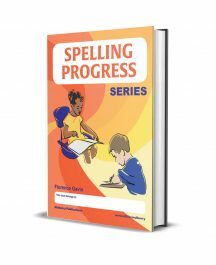 The author describes ways to get to know students and recognize that all have strengths and limitations. Differentiated instruction lesson plans are provided as templates and forms, with examples to illustrate differentiation in many content areas. The book reflects effective practices in curriculum design and instructional methods. Features new to the second edition include connections to Common Core State Standards, revised information on multiple intelligences, updated bibliography and resources, and a PowerPoint presentation for use in staff training and professional development. Digital content includes the PowerPoint presentation for professional development, reproducible forms from the book, curriculum maps, workcards, and matrix plans. Teachers can print out what they need when they need it and can customize forms for their own classrooms and students.